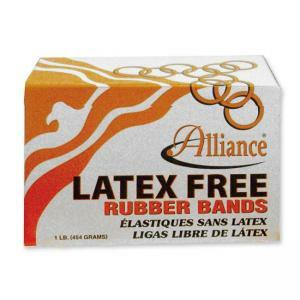 Latex-free rubber bands contain no natural rubber proteins to protect users with latex allergies. Ideal for medical facilities and schools. 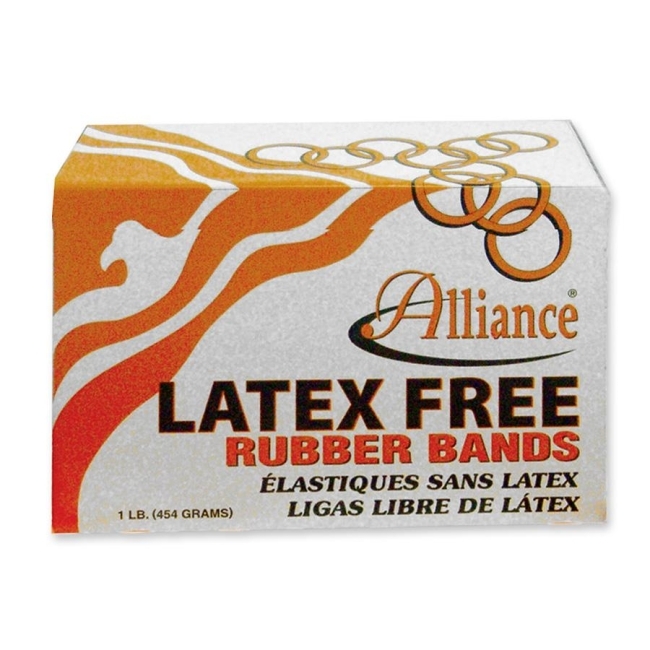 Orange color makes it easy to identify them as latex-free.